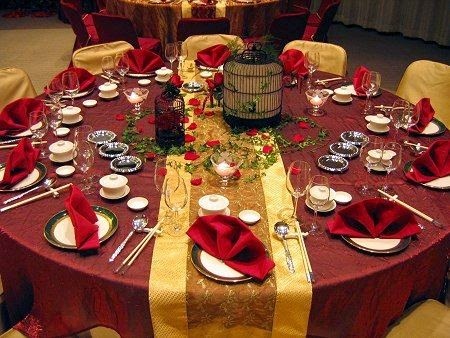 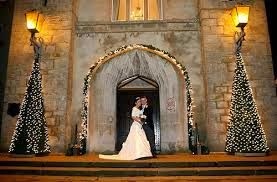 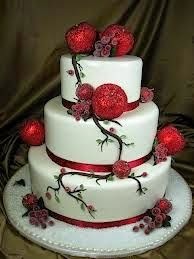 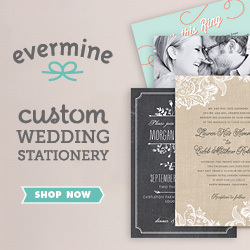 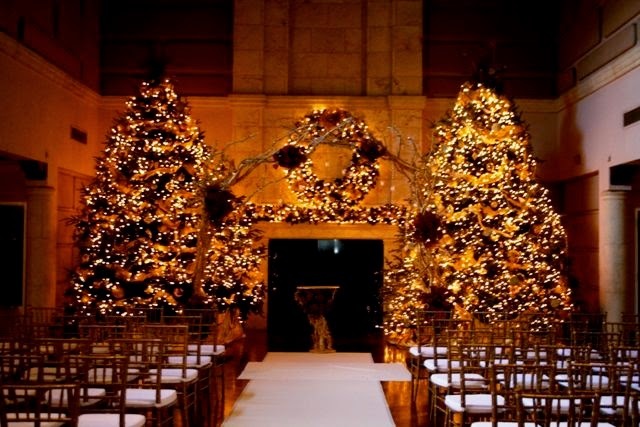 When we think of a wedding, Christmas is not the most common time of the year that comes to our mind. 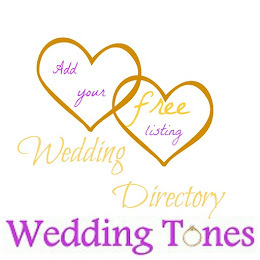 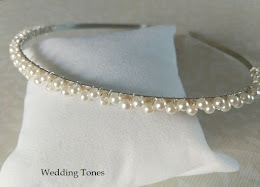 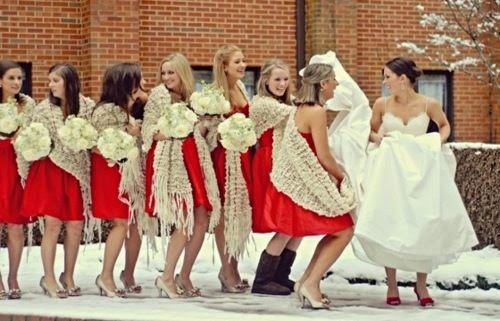 In most cases the weather isn't suitable either for a strapless wedding dress or for a ceremony by the sea. 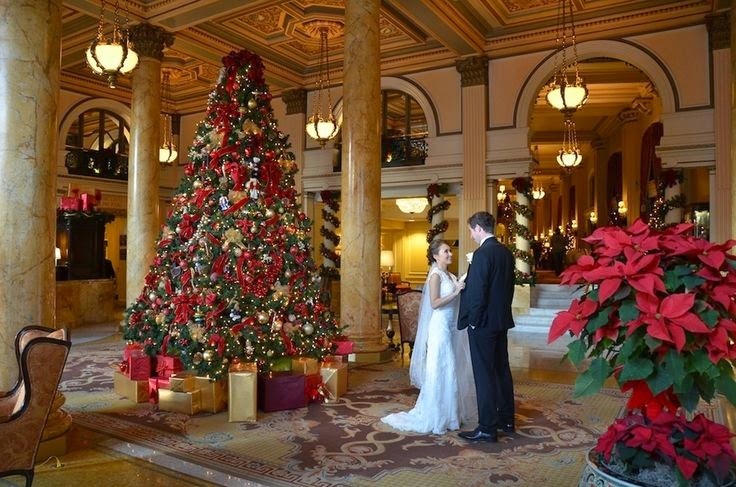 But if you are a woman who loves Christmas or you simply have no choice, you can still be a beautiful bride and your wedding will be so special that everyone will remember. 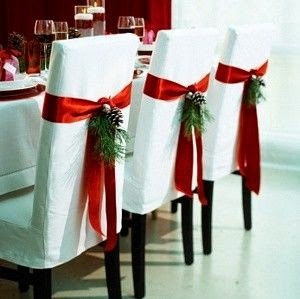 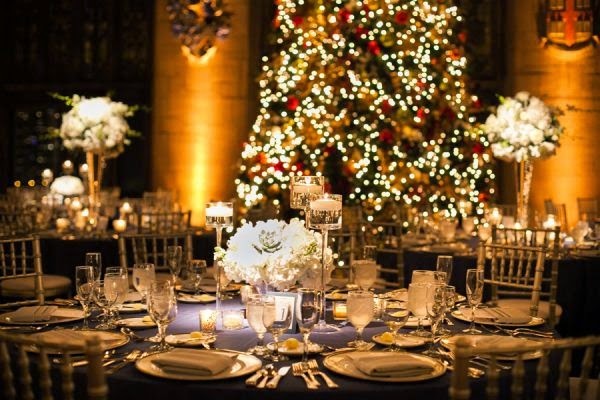 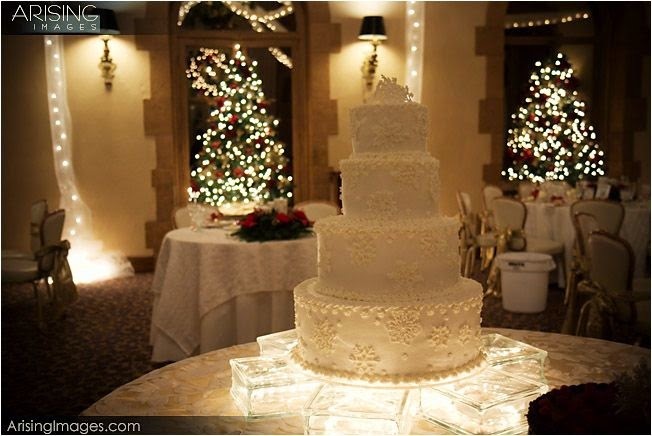 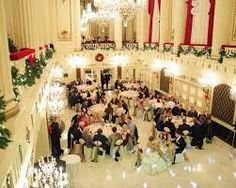 Here are some ideas for a wedding during Christmas. 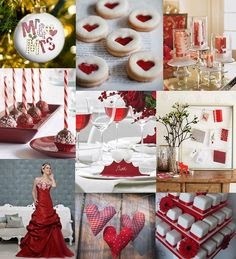 I would choose a red wedding dress for a Christmas wedding.